My TV and film agent is Rebecca Watson at Valerie Hoskins Associates. For festival and sales queries regarding my short film The Tie please contact sales@lumiere.be. 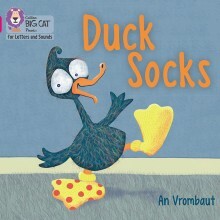 For school visits and all other queries I can be contacted directly by email an@vrombaut.co.uk. Information on the school visit sessions I offer can be found on the ContactAnAuthor site. 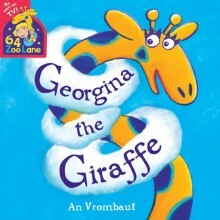 www.vrombaut.co.uk is the personal website of author An Vrombaut. It is operated solely by An Vrombaut, who has appointed herself Data Protection Officer. If you contact An by e-mail address your e-mail address may be stored automatically in An’s contacts list. An will only use your e-mail address to reply to you and will not share any of your information with third parties without your permission. An will delete your information if you request this.